Discover the story behind David Andersen, one of Norway's leading names in jewellery design. Born in Østre Toten, Norway, David Andersen became one of the Nordics most revered jewellers in the 19th century. Into the 20th and through to the 21st century his design house continues to lead Nordic jewellery design. From 1859, David began working as an internship under Jacob Tostrup, a renowned Norwegian jeweller, at his workshop in Christiania, what is now Oslo. Tostrup's company was responsible for creating the enamelled insignia for the Order of St. Olav, established in 1848. A young Andersen was likely to have honed his enamel skills whilst working under Torstrup. Today Andersen's own enamel designs can be seen in the collection at Oslo's National Musuem. 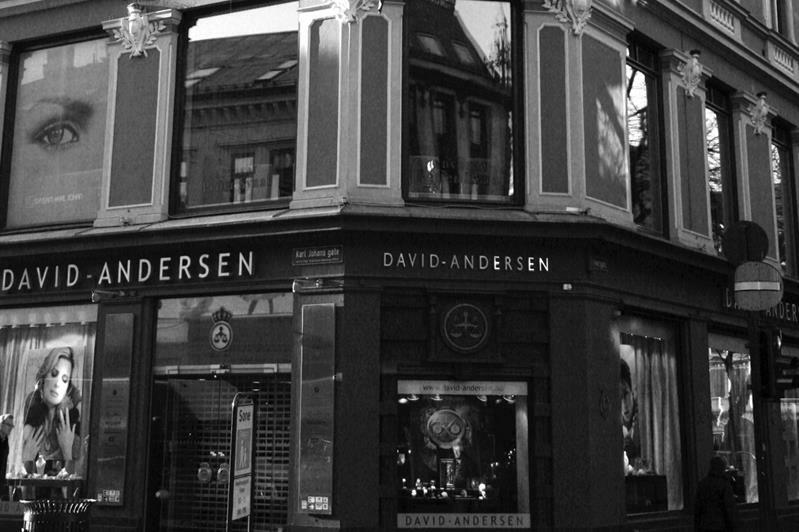 In 1876, Andersen established his own goldsmith workshop in Christiania (Oslo.) The Andersen name became at the forefront of goldsmithery in Norway. His jewellery firm became a great part of Norway's decorative industry, employing from 1899 121 employees, 29 of which were women. 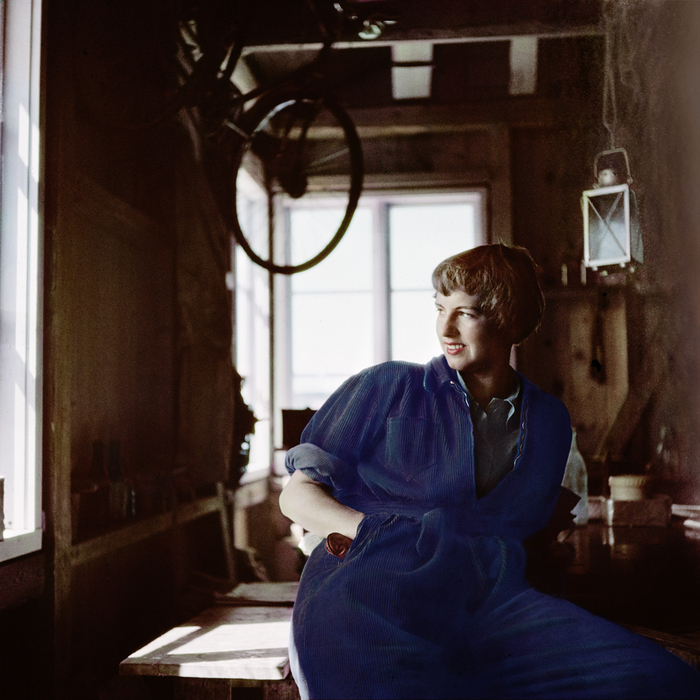 Since the 1920s acclaimed contemporary jewellery designers have worked for the Andersen firm. Between 1929-1970 Harry Sorby, the great Modernist jewellery designer lent his talents to the company. From 1961 to 1985, Bjorn Sigurd Ostern was employed as a designer at the firm and from 1964 to 2002 Marianne Berg, another Modernist designer who predominately worked with geometric shapes was part of the company's designers. 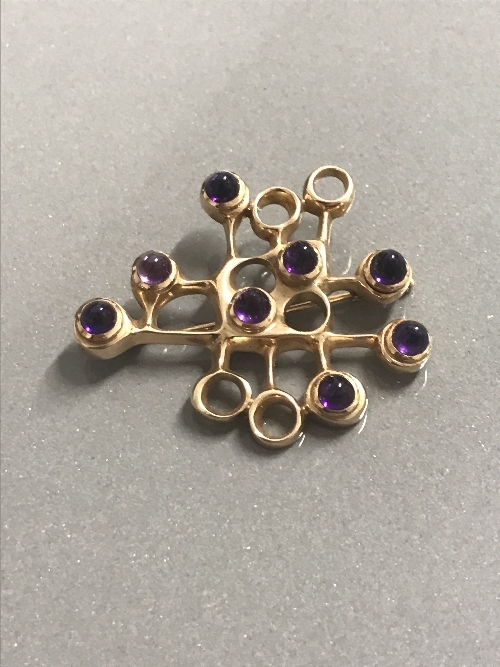 This beautiful brooch by the David Andersen firm is part of Featonby's sale on 28th January. Simple in form and colour, nonetheless the brooch with its amethyst details is striking. Check out the full catalogue here.